Lynton House - Teignmouth - Devon - England. Lynton House Hotel enjoys an enviable position on Teignmouth seafront. 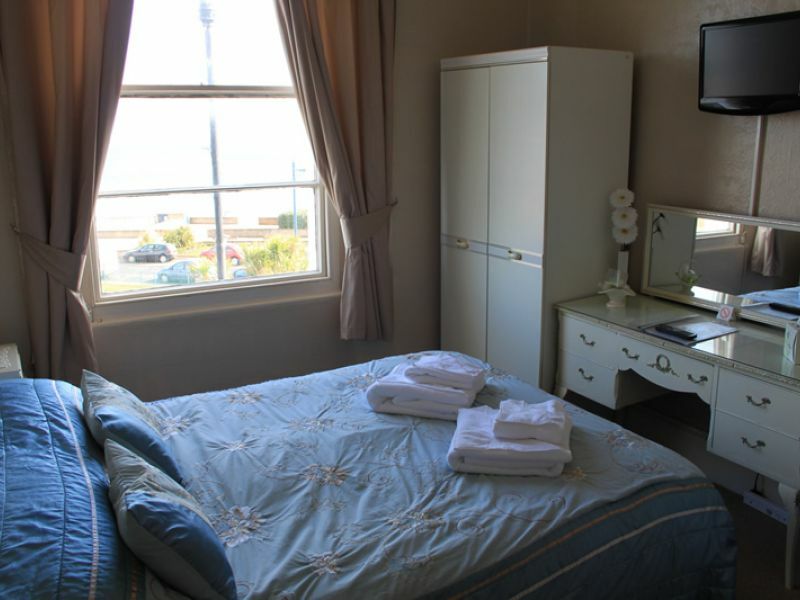 It is situated in a quiet, level position opposite the new children’s play-park and is only yards from the sands of the main beach, the picturesque river beach and the main shopping centre. This strikingly elegant building has an interesting history, being part of Powderham Terrace, an impressive example of Victorian architecture which was erected in the 1860’s by the Courtenay family, Earls of Devon. 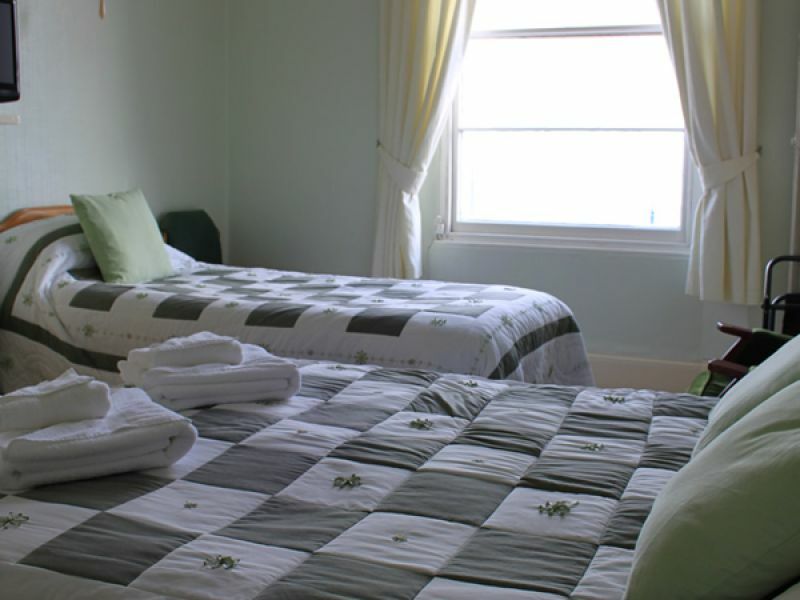 The guest accommodation has twelve en-suite guest bedrooms, most of which have beautiful sea or river views. 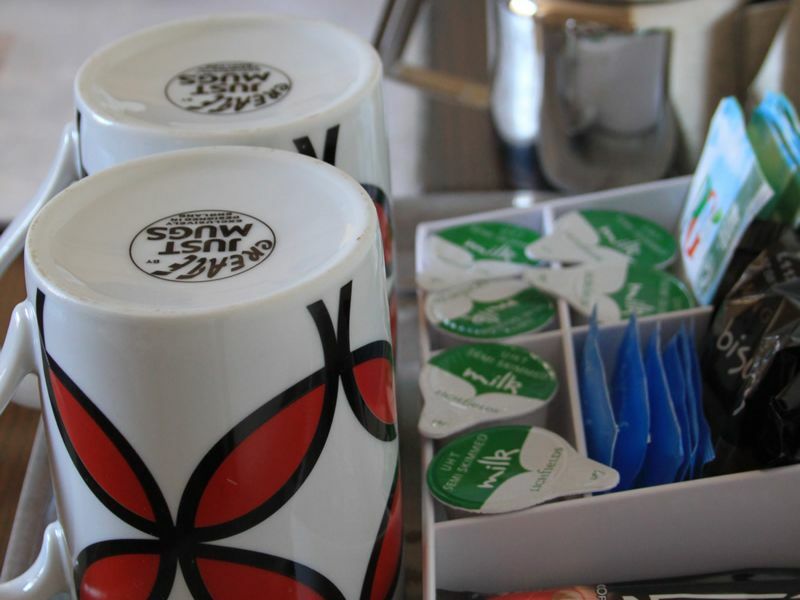 Comfortable beds, colour television, tea and coffee making facilities combine to ensure that you feel at home. There is a stair lift to the first floor for guests with mobility problems.